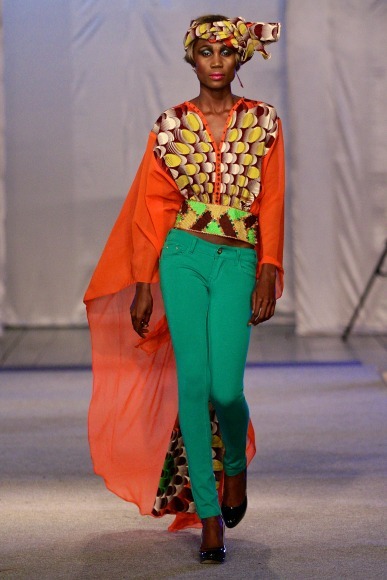 Another of my favourites from Kinshasa Fashion Week 2013 is right here. 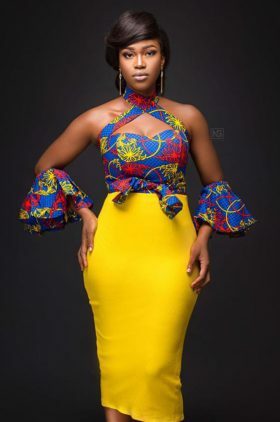 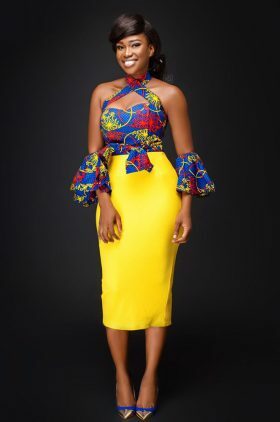 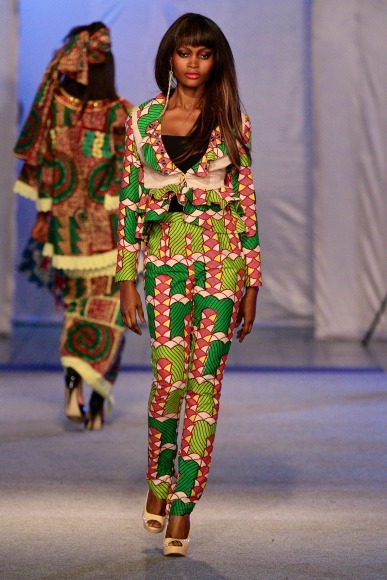 Nothing calls out a strong African woman any more than Marcia Creations. 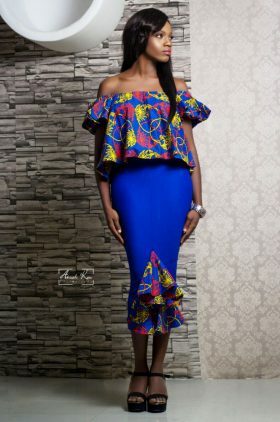 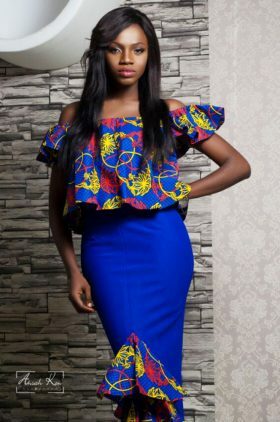 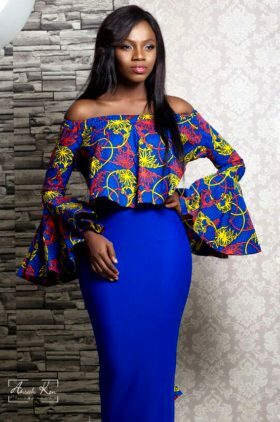 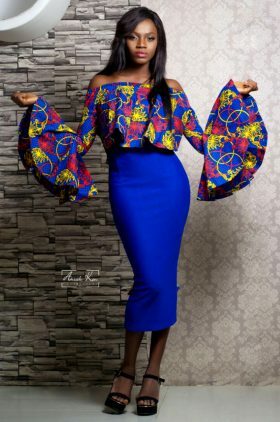 Designs that the commanding motherly can be seen best in. 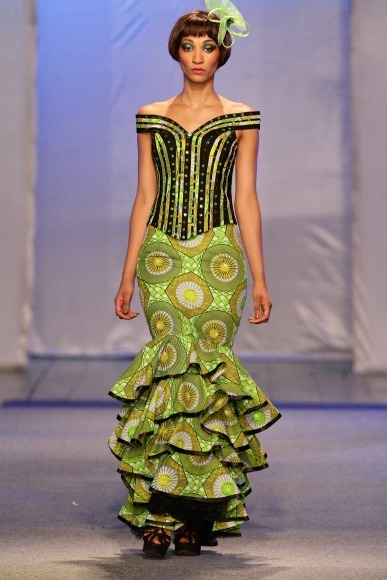 Once again, very surprised at the similarities between this work and that of what is seen in West Africa. 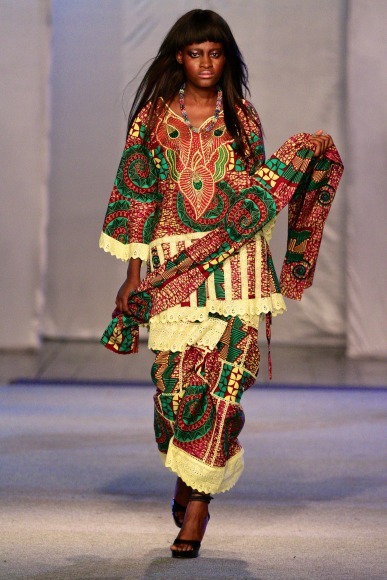 This holding a very strong Senegal feel to it. 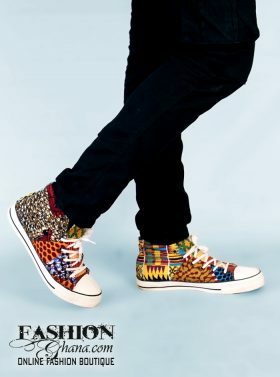 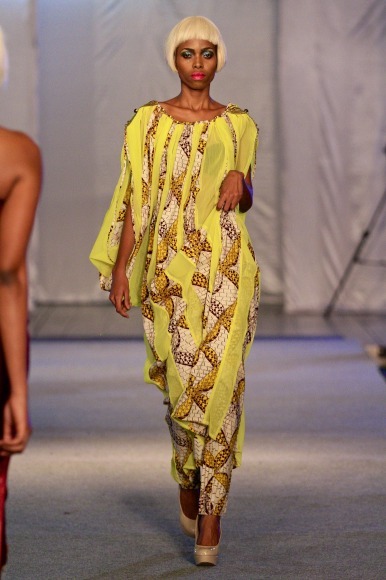 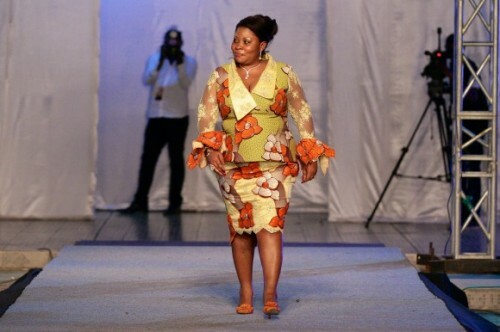 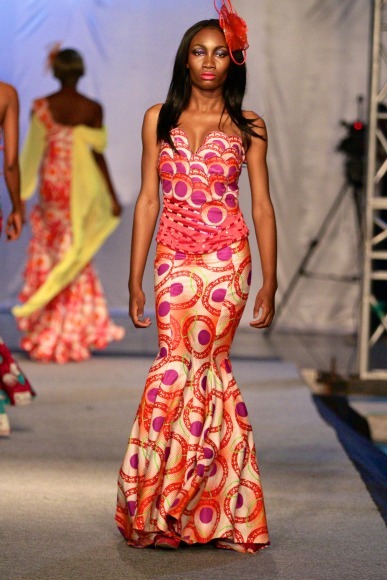 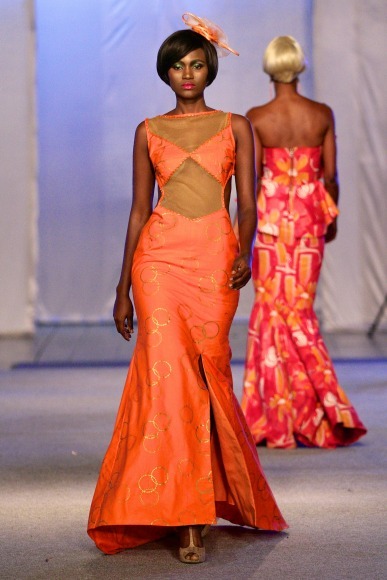 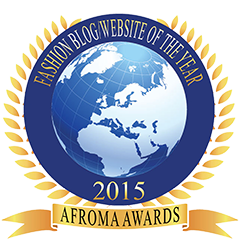 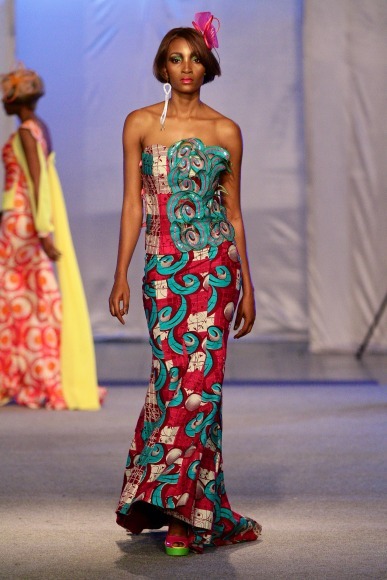 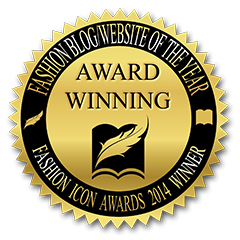 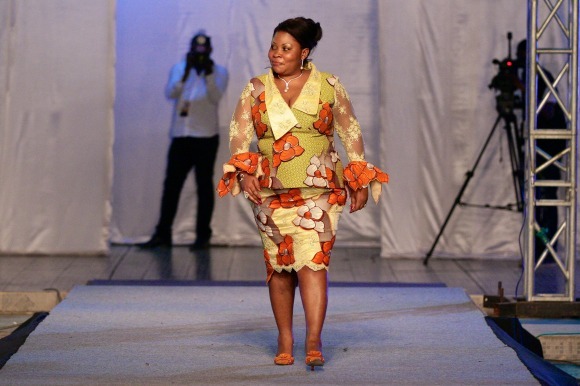 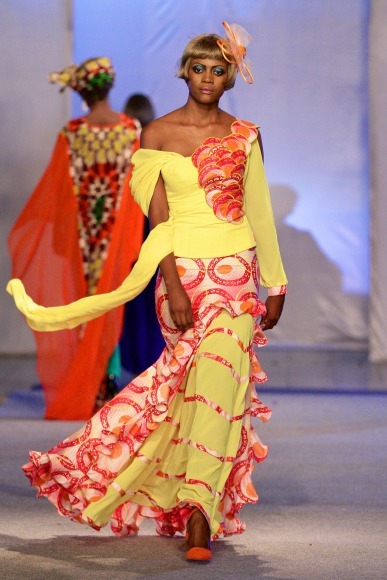 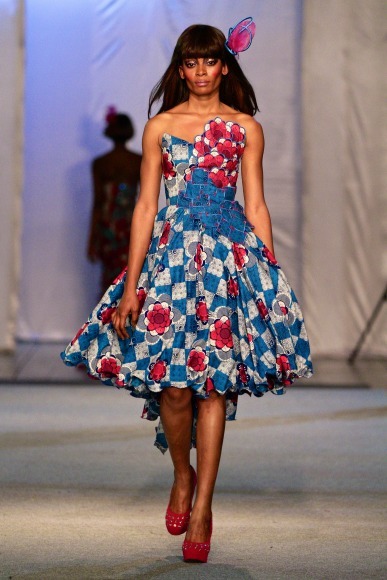 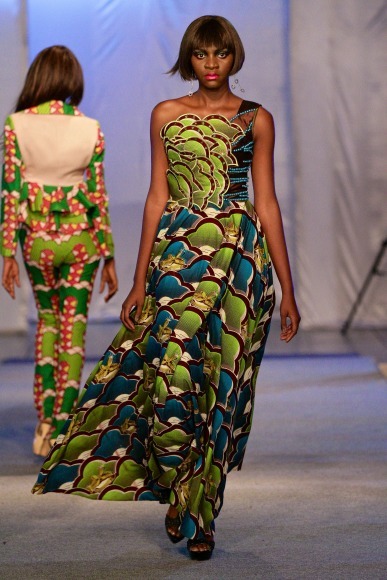 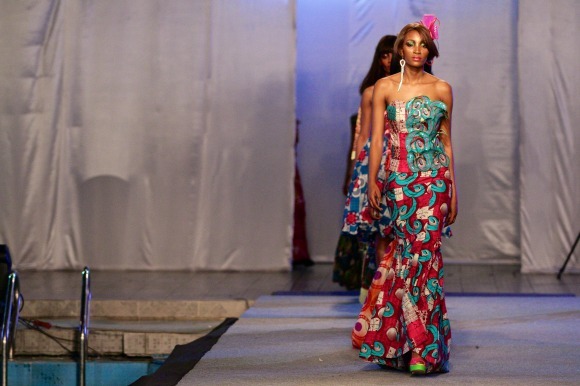 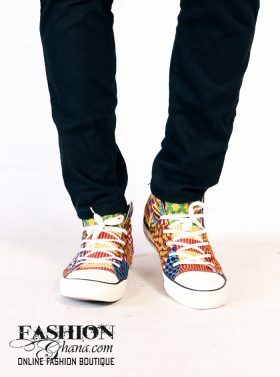 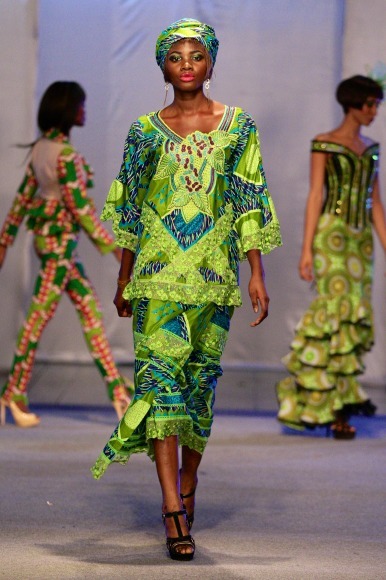 Kinshasa Fashion Week 2013 took place between the 26-28th of July, showcasing 19 designers and creating a beautiful international runway platform for local Congolese designers (Click here to see the full list of all 19 designers). 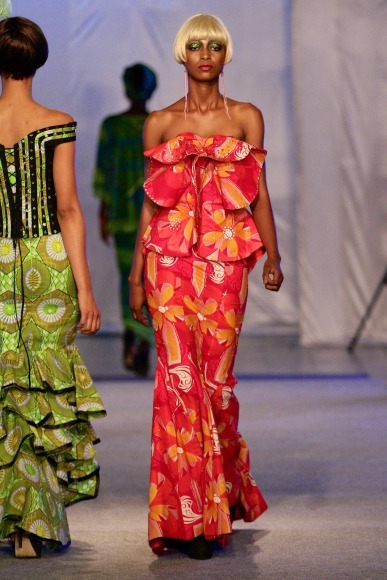 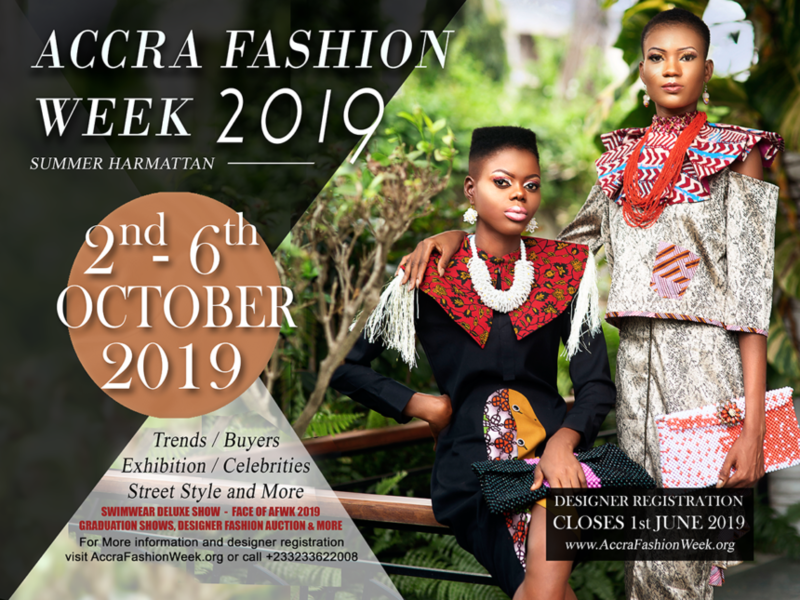 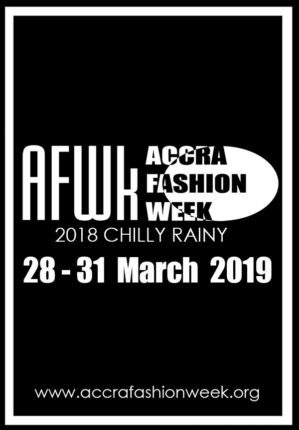 The week also featured two of Africa’s shining lights, South Africa’s David Tlale and Alain Naiva from Côte d’Ivoire, who ascended to the DRC to headline a line-up the event decorated with Congolese distinguished designers.